When couples choose us to capture their wedding day, most of them also want an engagement session. Engagement sessions are a great time to get used to having your portraits taken. We find that many times this is the first time they have been photographed professionallly together. Unlike traditional studio portraits, these are taken at a location that the couple picks that reflects the style and feel they want. Relaxed and casual, editorial, high fashion, whatever suits them. Our engagement sessions are captured by Jane Monday through Thursday. No matter what feel you want for your session, it's relaxed and laid back. Sessions are usually about an hour, leaving enough time to capture all the love and emotion you share, but also to walk from different settings at your chosen location. When considering the look for your session, also consider the time of year. Spring and Fall are our most popular times of year, as the weather is cool, but not too cold and warm, but not humid as DC summers tend to be. If you want an indoor editorial style shoot, any time of year will work. Keep in mind, when deciding on a location and look for your session, that many popular locations, including the memorials on the National Mall and the National Arboretum in the DC metro area require permits. These permits not only have a fee, but take time to obtain. Without the proper permits, your session could be cut short and fees might be charged. 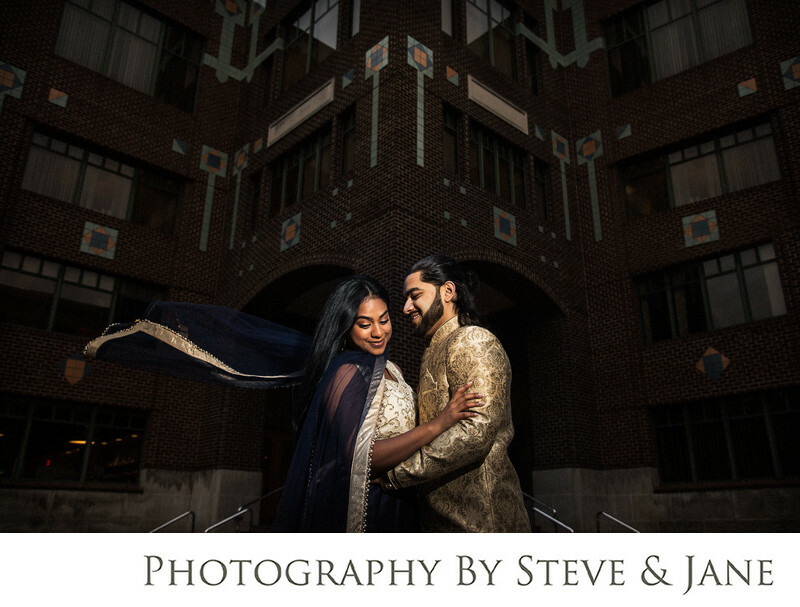 If you would like to schedule an engagement session, you can reach out to us at info@steveandjane.com or 410-903-7590. We can answer all your questions and make sure your engagement session is beautiful, fun, and exactly what you are looking for!